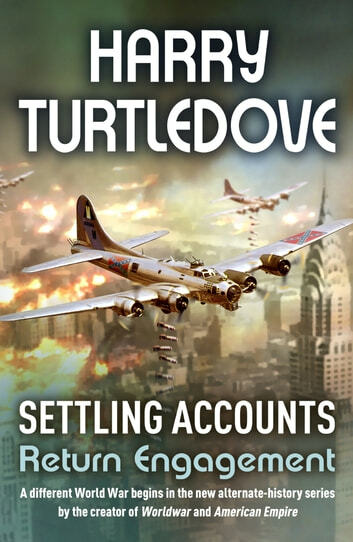 Turtledove's alternate history of a century-long American civil war continues . . .
continues . . . 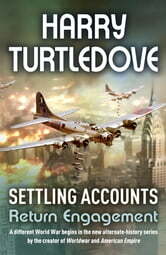 The first book in the Settling Accounts sequence tells the story of an utterly different World War II. It is 1939, and the world is overshadowed by the thunder-clouds of war, once again. In this alternate world the US prepares for war while across the Pacific Japan is ready to fight again. Once again brother fights brother, friend against friend and the New World is ravaged by all the horrors of modern warfare.